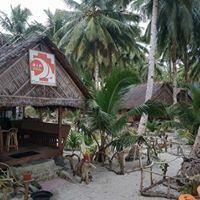 We can honestly say that we have one of the best locations in the whole Mentawai Islands region. 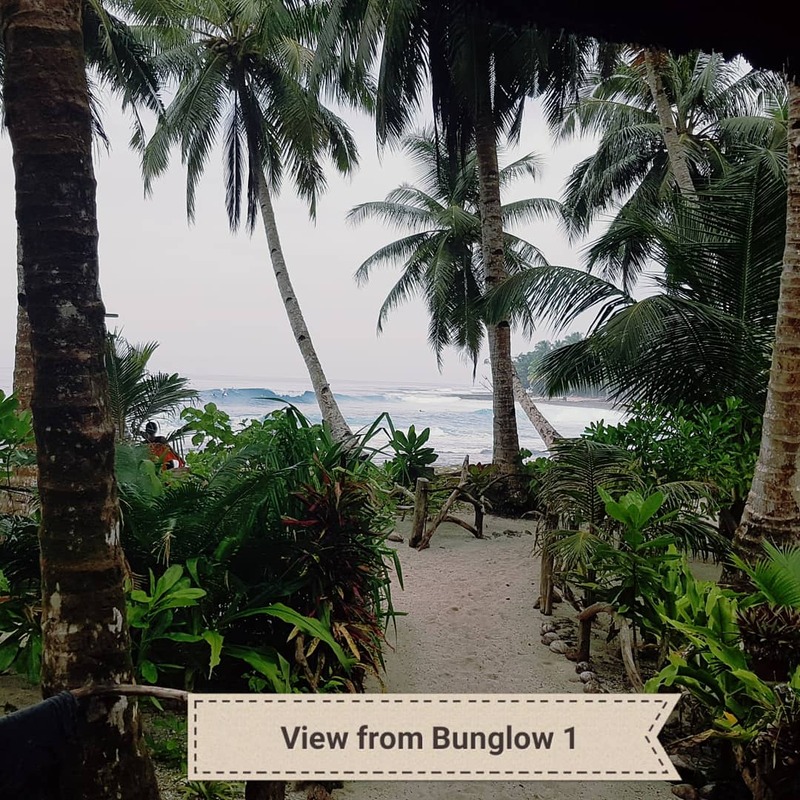 We are the only camp/resort that is located in front of 5 waves, one, the most consistent wave in Mentawais (literally breaks 365 days a year), and the other, one of the most well known waves in the region due to it's size and barrels. We have another 25+ waves in the area which are accessibly via our speedboat. snacks, drinks, tea/coffee and water. Speed boat from Siberut- MIA Surfcamp and return. Airport to Gombolo (overnight ferry)- 300,000 idr per car. 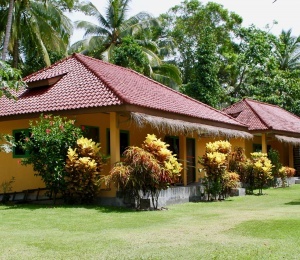 Gombolo ticket- +/-300,000 idr per person Bunk bed AC & bathroom. Arrive 5.30am. Mentawai Fast Ferry- approx 600,000 idr per person. Mentawai Fast Ferry dock to Hotel- 50,000 idr per car. Internet Paid wifi is now available! 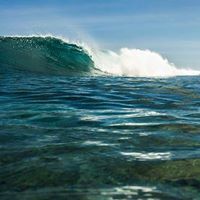 Situated in the beautiful, most wave rich area in the world, we can honestly promise you surf everyday of the year, and you are right in front of the most consistent wave (30m to be exact). 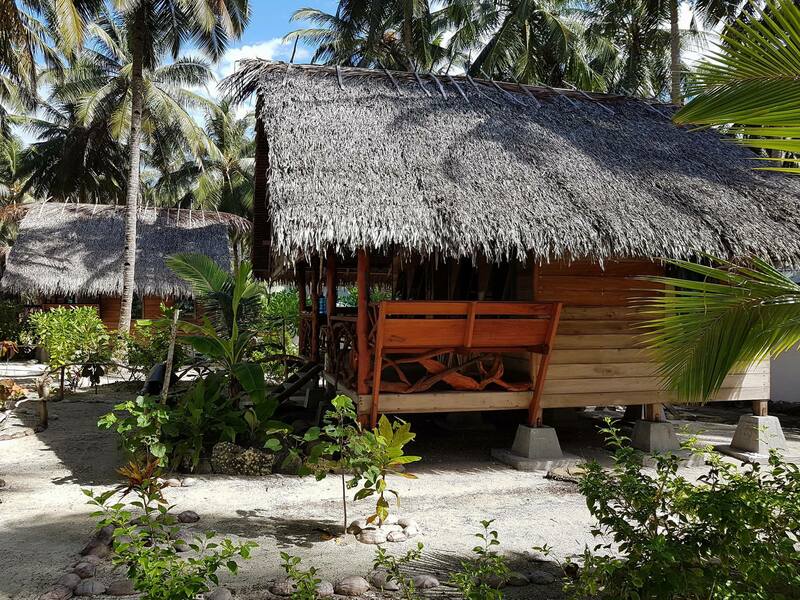 As mentioned before M.I.A Surfcamp is located in prime position, nestled in paradise, surrounded by coconut trees, and beautiful scenery. The weather is warm and the waves are pumping. Whether your chasing mellow breaks, or chasing the big stuff, we are the camp to stay with. 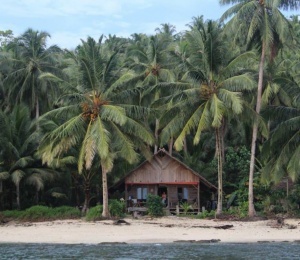 Mentawai is suitable for all surfing levels, or even non surfers just wanting to chill out and relax. 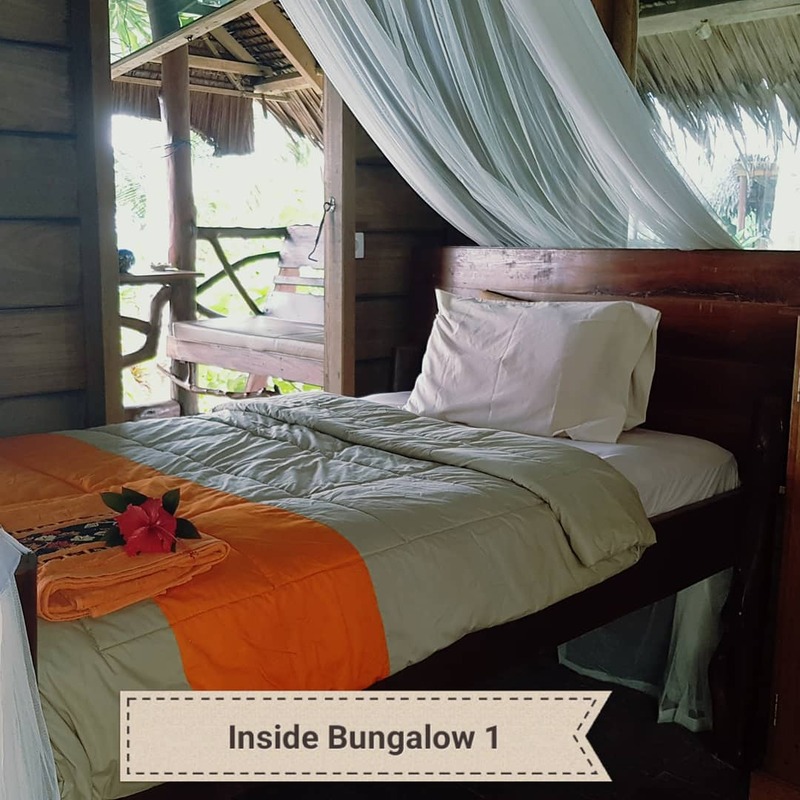 Our two spacious bungalows are located 30m by the waters edge with a view of 5 waves; you can even check the surf while your still in bed. 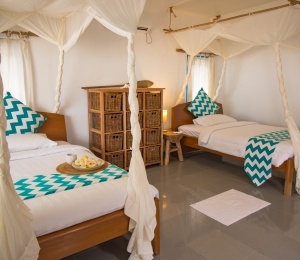 Each bed is king single with mosquito nets attached to each bed, lockable wardrobes, and en-suited bathrooms. 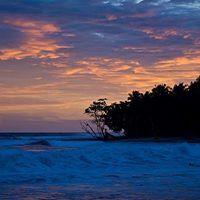 Guests have the freedom to have full access of the camp in the middle of the most wave rich area in the world. 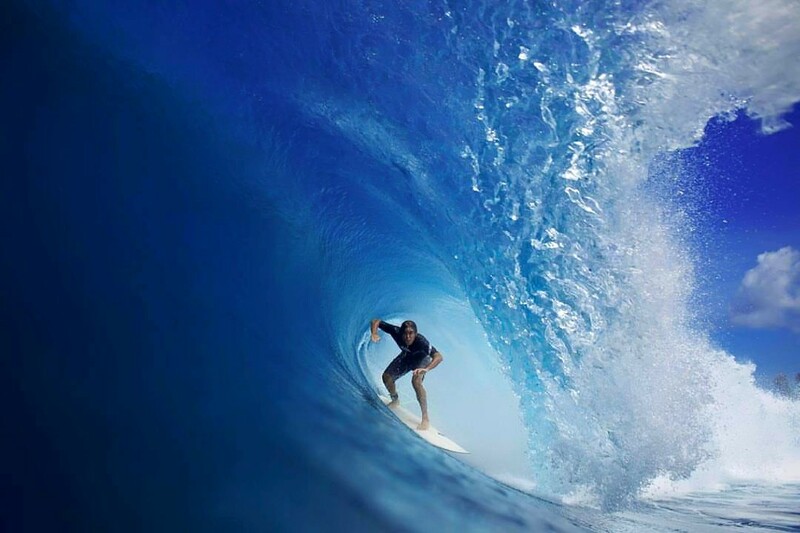 Surf all day, have a bintang or two watching the sunset, or party all night, it's up to you. 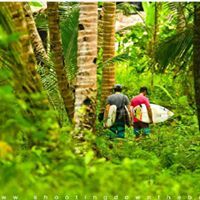 Our focus is that our guests get the best waves of the day and fulfill what you they came for, an experience of a life time. All our meals are prepared by our cooks, and their is plenty of snacks to go around. You can go for a wander and chat to the locals, or even organise a football game, they love to interact. Due to being surf all year round, we have decided to be open 24/7. 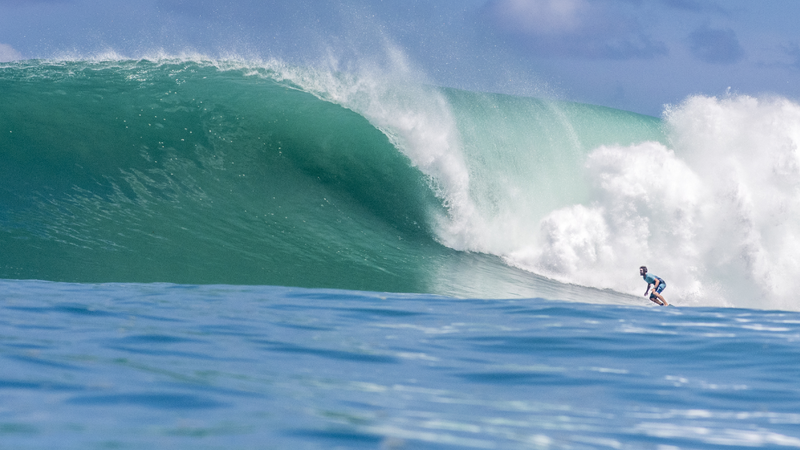 If your chasing big swell, it's more consistent due June-September. 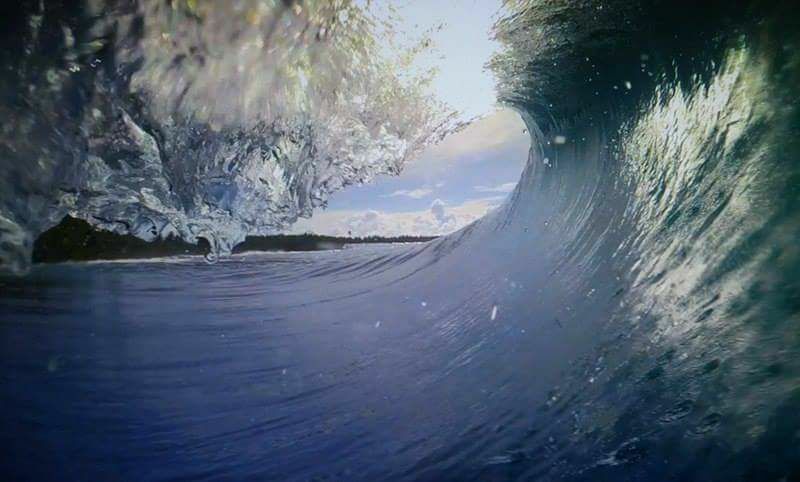 Wet season is November through to February, and small swell October-February as well. There are plenty of breaks in the area, so no shortage on finding surf, which is accessible via our speed boat (included in the price). SURFINN © 21-04-2019 12:54:59. ALL RIGHTS RESERVED.